Google AdSense is the most widely used ad product used by publishers across the web. Due to its wide availability, it has increased Google’s ability to further attract top advertisers to its platform. This means that AdSense has remained a powerful ad monetization tool for most publishers. However, due to the complex nature of the ad ecosystem, many publishers are often missing best practices and other Google AdSense optimization tricks on their websites. Researchers have estimated that nearly 80-90% of AdSense users are lacking some of the most common optimization tips and best practices. 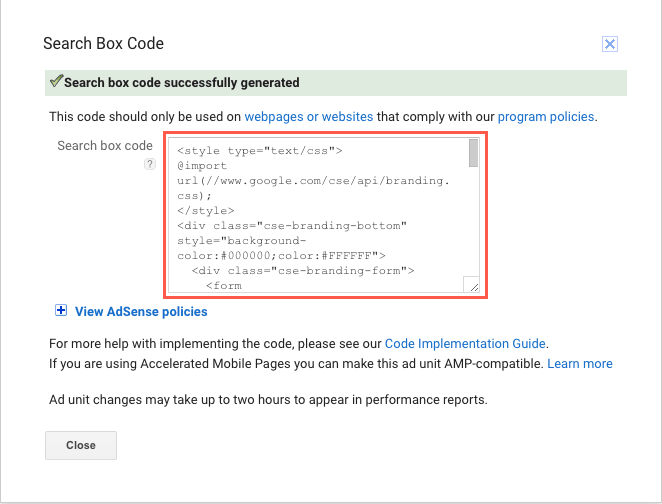 Below, I’ll outline what these are and how to implement them in your AdSense account. The best way to start is by doing a FAQ around some of the most common terms and questions AdSense publishers ask. I’ll start here and provide advanced insights to those who may be looking for a more detailed edge in how they monetize their web properties with AdSense. 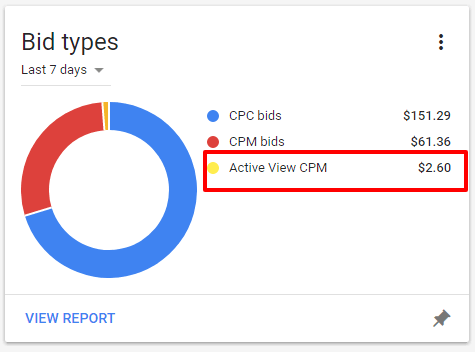 Active View CPM is when at least 50% of an ad is displayed on the screen for 1 second. This is important to publishers; as it is a core metric advertisers use for determining viewability. It is one of the ways publishers can earn money from display ads. Many advertisers will only bid or buy viewable ads. This is one — of many reasons — why visitor engagement directly affects ad rates. How does Google AdSense define a pageview and CTR? In AdSense, a pageview occurs anytime a page is loaded with ads. CTR defines the click-through-rate percentage of a pageview’s ad impressions to total user clicks. Ad impressions are accumulated as advertiser ads are placed in different areas of a publisher’s site as a visitor browses through pages. Having a lot of pageviews that generate a large number of non-viewable ads with very low CTRs (or 0% CTR) could be indicative of a high rate of navigation bounces. Research shows that lots of short or accidental pageviews (like those generated from navigation bounces) can drive down the value of ads on a publishers page over time; resulting in lower ad earnings. The goal of a publisher should be to balance visitor engagement, visitor behavior, and ad earnings. These things need balance to ensure a proper experience for visitors and a positive overall outcome for advertisers long-term. In fact, research shows that user experiences may be the paramount factor in total publisher ad earnings. According to Google, publishers should seek to blend, complement, and contrast ads and content on the page. 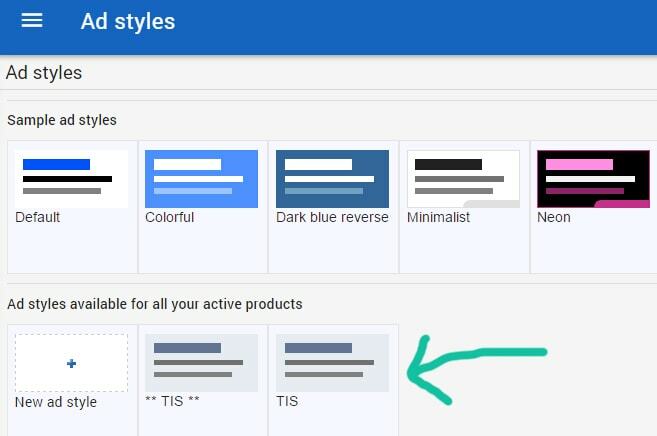 When customizing ad styles in AdSense, use colors that already exist on the site, but don’t match backgrounds and borders. Choose colors that stand out against the background. Maximize your ad space with multiple ad units. There is a large inventory of ads types, styles, and sizes that can be displayed. Limiting these selections to what you “think” may work best could be limiting ad earnings, and also negatively impact visitors. What are the most popular AdSense ad sizes? If you want to drive up competition for ad space on your website, you should consider more than just what ad sizes advertisers are seeking to place most. Publishers should consider the effect that ads have on other ads. Research presented at Google suggests that showing fewer ads can actually increase revenue, but only if it is done using data, not subjective opinions. Display both text and image ads. Limiting ad types to a single form can really limit the amount of competition for a particular ad placement. In fact, we’ve learned that showing certain visitors an image ad and others a text ad is actually the optimal way to approach this issue (text ads load faster, so work better for certain users, but not for others). Should you use AdSense filters? Filters rarely do anything to increase earnings, but can help publishers filter out certain types of ads that may conflict with the content on their website. It is strongly encouraged that publishers grossly limit filter use; as it can limit the ad earnings of a site. One of the best ways to figure out how different ad category filters are affecting visitors is to test them on your visitors. Turn on the filters you think might improve experiences for visitors, measure bounce rates, time on site, and pageviews per visitor better yet engagement time. Then, turn off all the filters and measure again. Let objective data tell you about the effectiveness of AdSense advertiser filters to improve visitor experiences. Do not disguise ads. Keep ads looking like ads. Being deceptive about where ads are placed (i.e. close to buttons and navigation) will generate false clicks; which can lead to you getting banned. Furthermore, make sure you don’t encourage accidental clicks. I’ve seen users banned in AdSense for telling visitors, in a tongue-in-cheek format, to support the site and click some ads. You can read more about what Google policy says, and how they ACTUALLY enforce these violations here. I went into detail regarding how these things are enforced. Outside of Google policy, ensure ads are not interrupting a visitors ability to actually consume content (i.e. breaking up words, covering content, etc.). Make sure the site is easy to navigate. 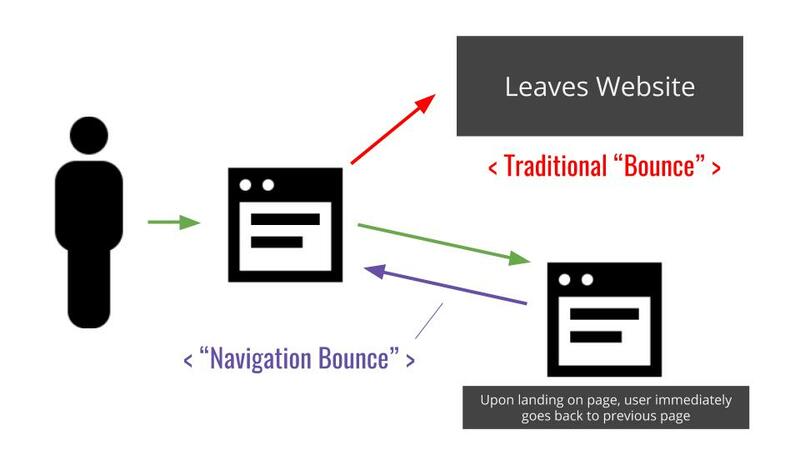 Navigation plays a huge role in both the quantity and quality of pageviews generated from each user session. We did some tests on website redesigns and found that usability optimizations generally end up being way better investments of time. 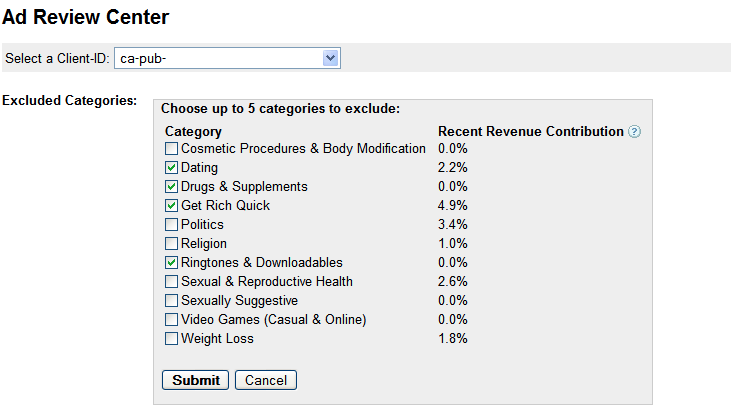 A lot of publishers fail to leverage the AdSense Search monetization feature inside of AdSense. It’s as easy as adding the AdSense search box to your sites pages (or maybe even just your homepage). Some publishers see increased ad earnings from adding this feature to their websites. AdSense Search allows publishers to earn a percentage of revenue from search ads that generate revenue from searches that occur from the installed Google search boxes on the publisher’s page. Placing this in the publisher’s navigation bar is typically one of the best ways to do this. While A/B testing is good. It has what we call a losers dilemma. A/B testing can help publishers get a rough idea around ad density and ad locations, but it is just that… rough. Understanding which users prefer A and which users prefer B inside of a test presents publishers with a terrific proposition. Give visitors that performed better with A (bounced less, generated more ad earnings) result A, and give the visitors that performed best with B result B. 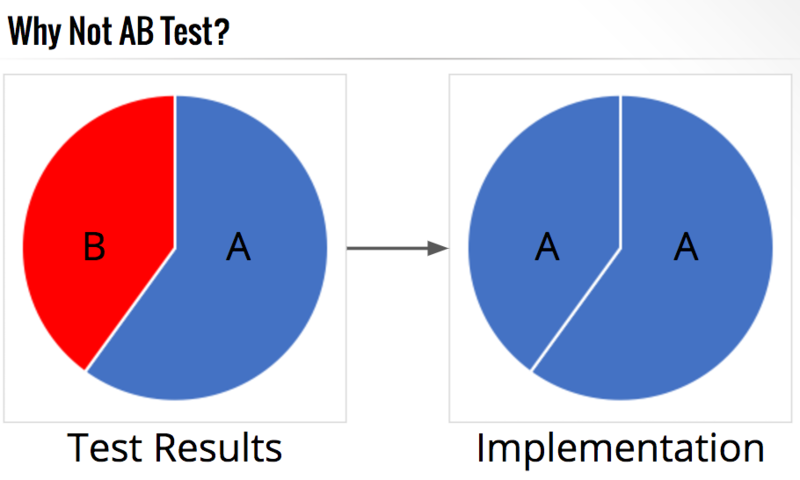 Data suggests that less testing and more visitor segmentation is actually more helpful than lots of testing with static implementation… meaning, don’t test something and then deliver everyone the same thing. One of the best AdSense optimizations you can make is to adjust ad placements based on how different visitors react to varying ad densities and placement types. Run tests and then figure out how to distribute the variables based on how test subjects performed — according to their preferences. 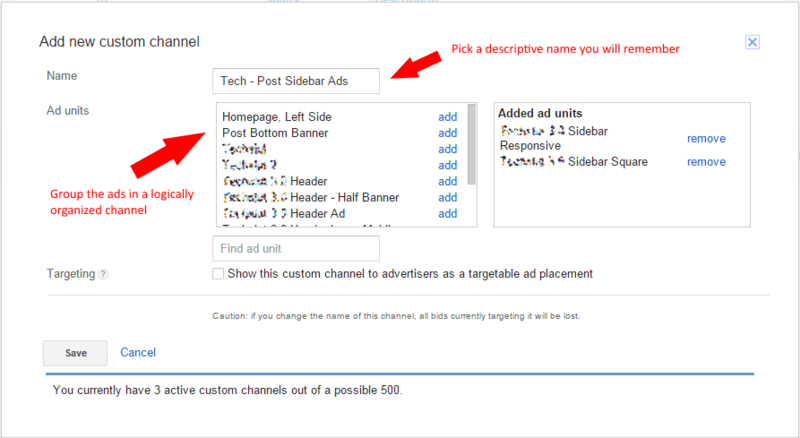 Another way to create value in publisher ad inventory (ad space) is by creating custom ad channels. These are groupings of ad units that are used to track the performance of similar placements ex: ad sizes and colors, locations of ads on page, page topics. These can be turned into targetable ad placements that advertisers can — and may want to— target. Publishers can create up to 500 custom channels in AdSense. These are common reasons why AdSense earnings might be declining. A common reason is robots.txt or Googlebot being blocked from crawling a page. If Google can’t crawl a page, it won’t let AdSense display ads on that page. We talk about all the most common errors and how to solve them here. Most AdSense publishers are usually able to use some of the information above to optimize their AdSense accounts. If there’s a topic you’d like more information on, leave it in the comments below. I’ll chime in with details as questions are submitted. It depends. Good for some visitors because of viewability, but some visitors bounce at a way higher rate when they are on the page. Should segment visitors. All forms of monetization have some type of diluting effect on each other. the secret is understanding session revenue and how to balance it for every visitor. I got shafted by Google. The first time I applied for adsense I was approved in less than 24 hours. Fast forward 2 months and I purposely cancelled the account so that I could change my country and payment settings. Since then my applications keep getting rejected, although the site hasn’t changed (apart from regularly adding new content). 1. Since December 2017 I started seeing most of Google Ads disappearing, only left white space instead. That drastically dropped my revenue down to 80% lower. Ads are being shown on very popular pages only, like front page. How can I overcome this? Is it something that needs to be optimized? 2. How about the newer auto ads? I see a much lower CTR with auto ads enabled, which led me to think that Google AI is pretty dumb right now. Auto Ads has gotten very poor reviews. Obviously, at Ezoic, we see them as a crude solution to a complicated challenge (balancing UX and revenue). Thanks for sharing this amazing tips with us. I also feel the following tips will increase adsense optimization like- 1. fix invalid google AdSense traffic. 2. category blocking. 3. hacking smart pricing for higher CPCs. 4. create your custom channels. 5. anchor & In-flow ads. – What do you think about adsense auto ads..? Should we use it or just stay manual..? One of your article said that sticky ads (anchor) are bad for broad implementation, so adsense auto ads (anchor) kinda bad or no? – Also auto ads (vignette) isn’t that not suitable for “Better ads standard”..? – (If we must choose) High ctr with low cpc or low ctr with high cpc, which is better..? 1.) AdSense auto ads have been proven to be a pretty terrible technology — I’m rarely this honest about these kinds of things— but, it looks like they do far more long-term damage than good (hurting ad rates long term). It seems self-serving, but if you want to improve user experiences by auto-adjusting ads, Ezoic is light years ahead of anything else you could ever consider. 3.) There is no better or worse in what you are discussing. You should really be looking at EPMV (session revenue) and visitor engagement. EPMV is the ultimate guiding light for revenue and authentic visitor engagement is a true north for ensuring that you’re improving ad rates over time (as engagement is directly tied to ad rates over time). Thanks for sharing wonderful Adsense optimization method. I would prefer it. Thank u so much. Thanks, Tyler Bishop, for this nice and informative article on Google AdSense optimization tips. You are very correct about the color code. Many publishers try to blend background color but I believe background color should be standout so that ad looks like an ad. Moreover, Google has introduced Auto ads. Can you please put some lights on this AI technology? Is this tech going to help a publisher to earn more? I am confused about the implementation. Though I have tried sometimes but didn’t get much improvement than the traditional one. Once again I thank you for this amazing content. I do not recommend Auto Ads at all. Early publisher data suggests it actually decreases earnings. It is no doubt that this is correct. Is auto ad harmful? It may damage your Adsense. I think this is true. Still relevant and highly detailed article on Adsense. I am totly agreed that Google AdSense is the most widely used ad product used by publishers across the web..